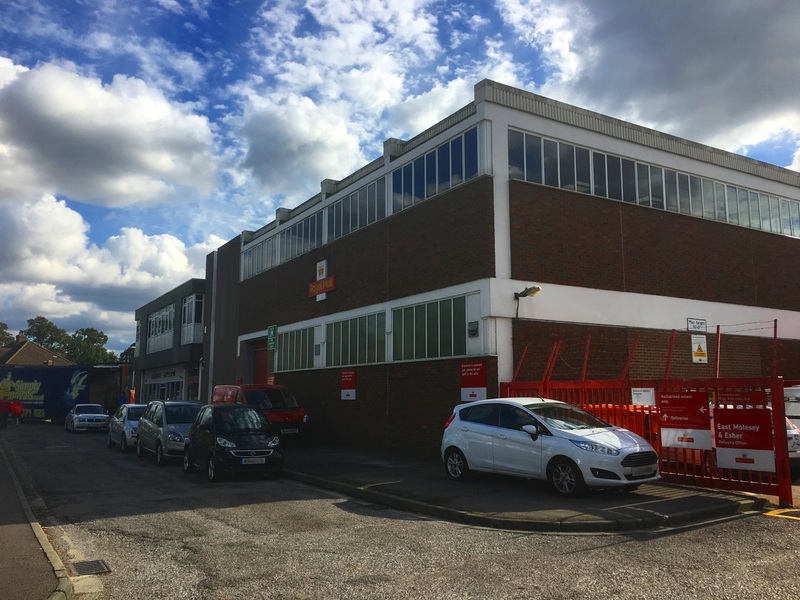 The project consisted of 3 phases, it was an existing occupied sorting office and an old record store which was taken over by Royal Mail. All works had to be programmed around office staff and post operatives. Phase 1 works Old Record Store. 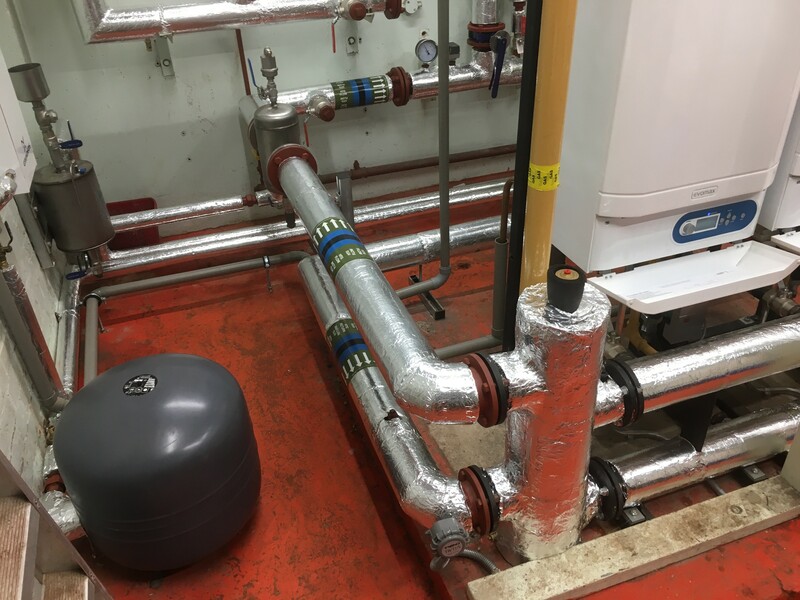 All M&E Services were isolated where required, full internal demolition with a complete new M&E installation including but not limited to; new plumbing installation and sanitary ware, air conditioning installation, ventilation and ductwork installation including heat recovery unit and toilet extract fan installation, new LTHW radiators, new distribution boards including sub mains supplies, new containment installation for new circuitry and sub-contracts i.e. security/fire alarm, general, emergency and external lighting, general power test and commission. 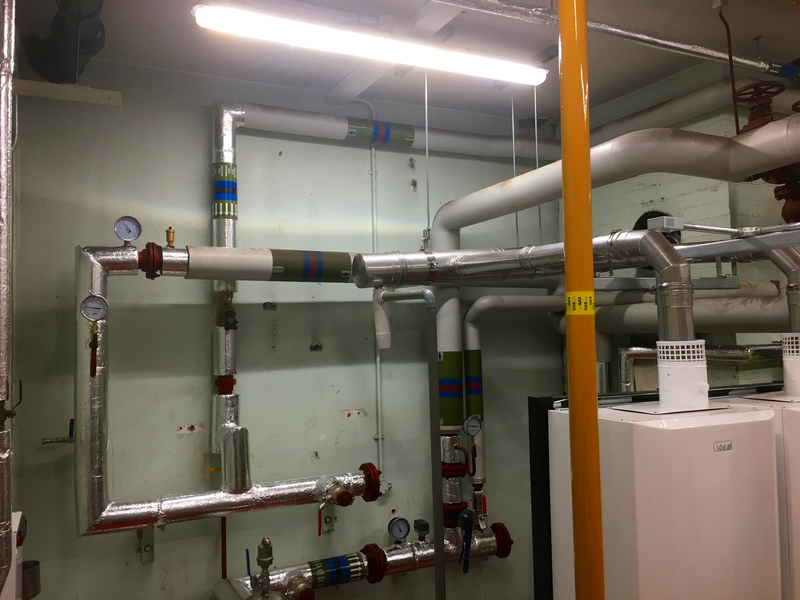 Phase 2 works consisted of alterations/refurb of M&E services to the 2nd floor toilets and staff canteens rea including modifications to the LTHW radiator circuits. Overdoor electric curtains were installed to entrance locations. Phase 3 works consisted of ground floor existing sorting hall and office area modifications. 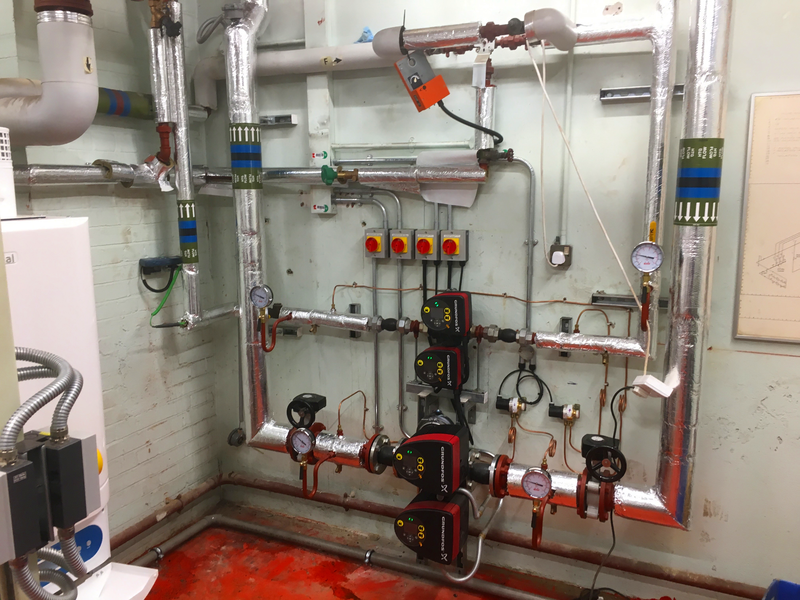 A new boiler house refurbishment complete with new gas condensing boiler , flue, pump, associated pipework, gas detection and BMS control installation, and new external lighting install. 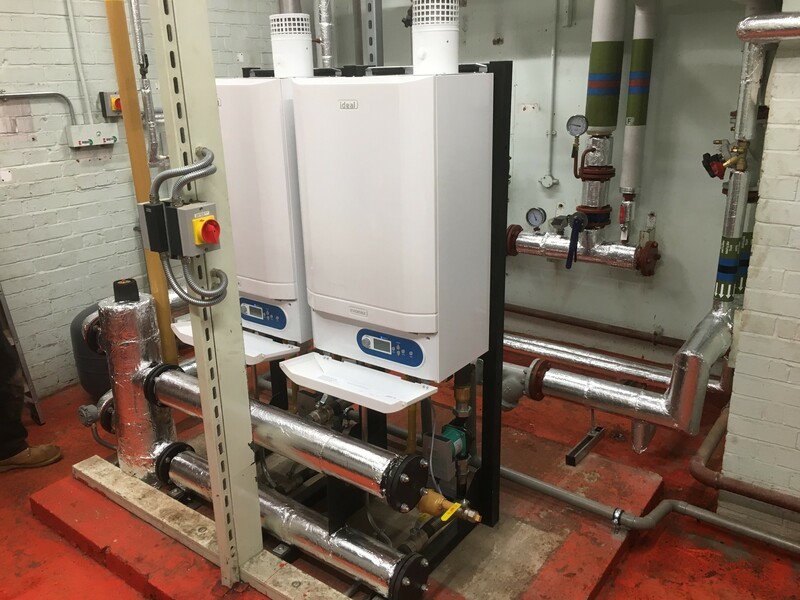 During the down time of the heating plant, a temporary boiler house was utilised over the winter period to adequately heat areas still in operation within the building.